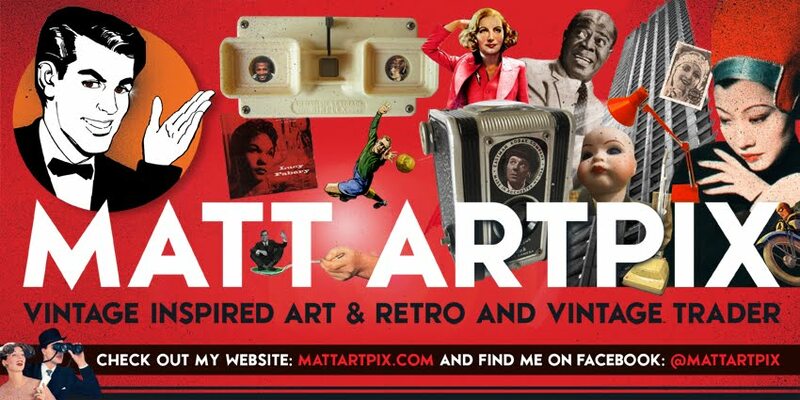 Matt ArtPix: EASTER MARKET AT THE CUSTOMS HOUSE!! The weather looks set to be ok this weekend!!! So I'm very pleased to announce that I'll definitely be doing THE CUSTOMS HOUSE EASTER OPEN MARKET!! This will take place on Easter Sunday (April 1st), at The Customs House antiques centre down on West Bay Harbour in Dorset. I already have a unit at this amazing location, so you can visit the stall and pop up the stairs at the Grade II listed building and visit the unit as well!! I'll be bringing along a vast selection of retro toys, cars and games as well as some fabulous football stuff, including programmes, games and my own footie designs on A4 frames and cards. Kick-off is at 10am, and is absolutely FREE to get in, so see you there! !